 We are joining forces with Ipswich School of Dancing once again to deliver Dance at Inspire Suffolk Holiday Clubs this Summer. They will be running dance sessions at our Ipswich Holiday Clubs on Mondays and Wednesdays & Woodbridge holiday clubs on Thursdays. Download the full Summer holiday programme here. Your child will take part in a mixture of dance genres if they opt in for the Dance sessions on the day.  They also have the choice to take part in Inspire Suffolk’s other holiday camp activities throughout the day including sport and crafts. Please wear trainers (or dance shoes if you have them) and comfortable clothing to take part in this activity. To book, simply visit here and book on for the selected day in Ipswich or Woodbridge. Your child will be able to opt in for dance with Ipswich School of Dancing on the day. TO BOOK ON TO THESE EVENTs, click here.